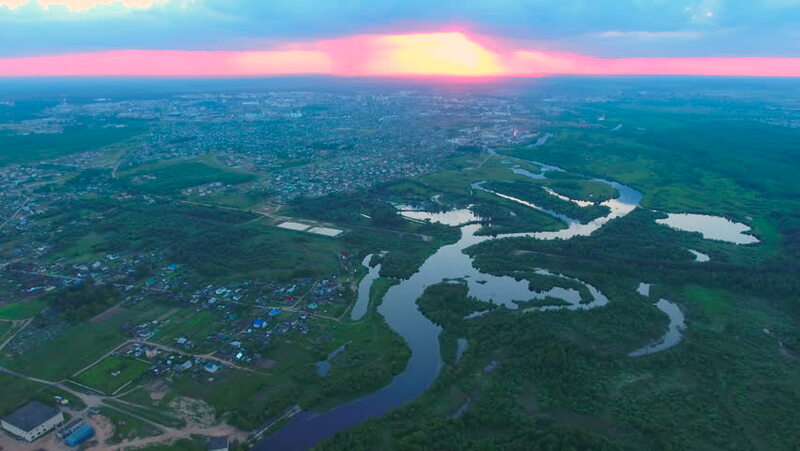 4k00:18The aircraft descending before landing airport of Kazan, Volga river, Russian Federation. 4k00:17The aircraft descending before landing airport of Kazan, Volga river, Russian Federation. hd00:12A rotating Earth, focusing on the Gulf of Mexico. 4k00:30Beautiful slow sunrise from Earth orbit. View from ISS. hd00:30Beautiful view of the Earth seen from space. Loopable. MORE OPTIONS IN MY PORTFOLIO.